The Walsh Family Scholarship was established in 2003 by Carl Walsh, distinguished economics professor, and his wife, Judy Walsh, in honor of Eugene and Bessie Walsh, who inspired Dr. Carl and Judy Walsh to endow this scholarship for social science majors. 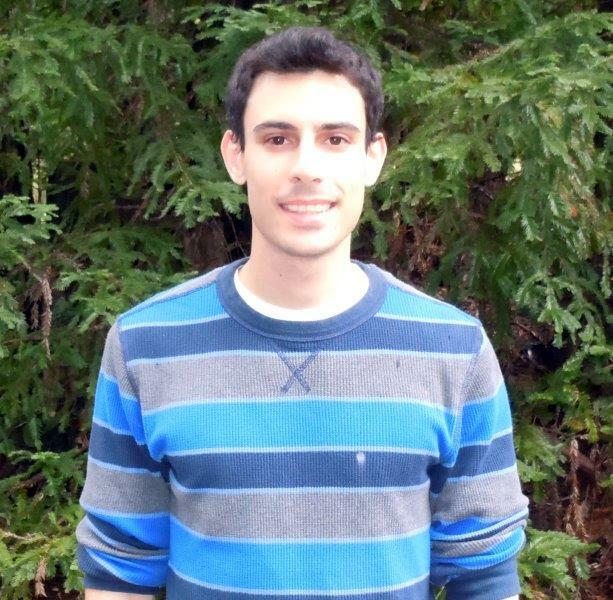 Amir Maltzman, an undergraduate majoring in economics and mathematics, is the 2014-15 recipient. Amir felt honored to be selected as the winner for this scholarship and shared his plan to use the award to pay for school expenditures and loans after graduation. "There are not enough adjectives in the English language to fully express my appreciation for Professor Walsh and his wife for their generosity," said Amir, "I feel incredibly lucky to be selected among so many capable and deserving students."